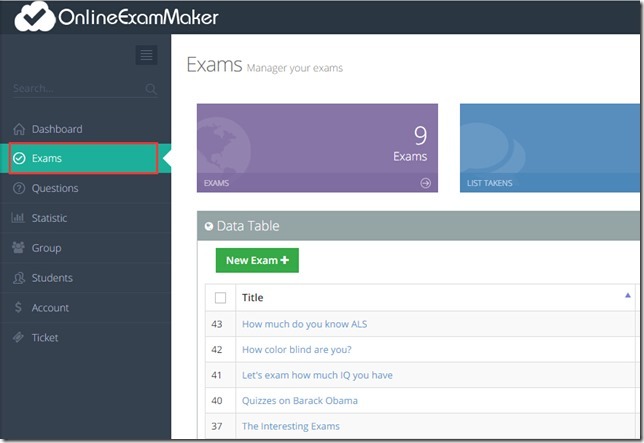 In the exam manage page, find the exam you want to embed to your website, and move your mouse to the right, find the action menu link, click on it, in the pop up menu there is a menu item called “share with friends”, click it. The following image show you how to operate. 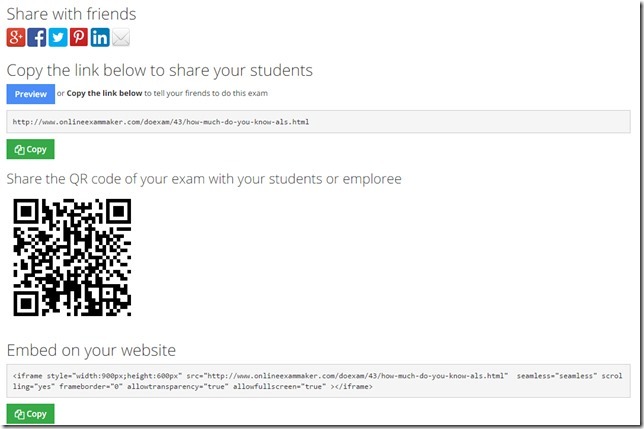 In the share with friends shown by following image, there are four ways you can use to share your exam. 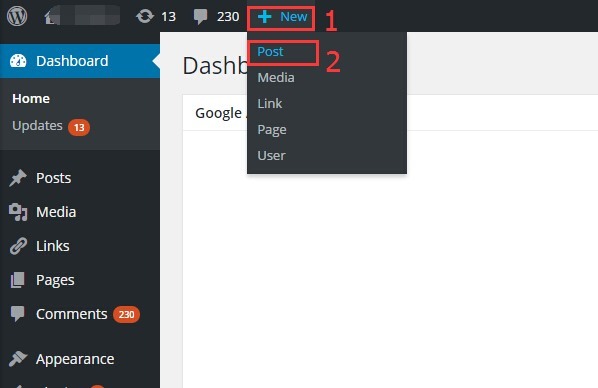 The first is share to your social network, just click the icons provided, also, you can share by email. The second, you can directly copy exam taken URL to where, like OICQ, email, website, twitter and else, to share with your friends. 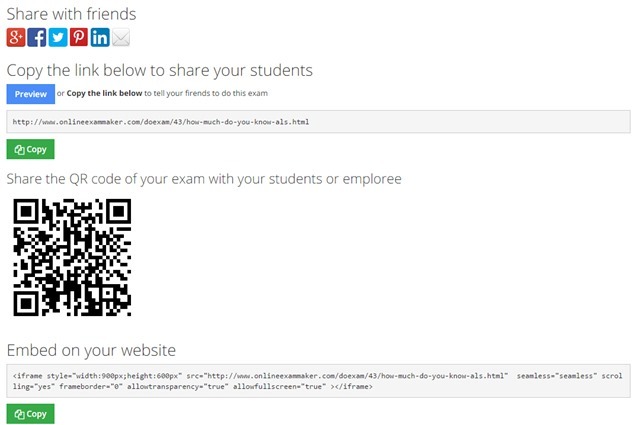 The most easy way is copy the QR Code of the exam to your friends, scan it, do the exam on the smart phone, like Android, iPhone. 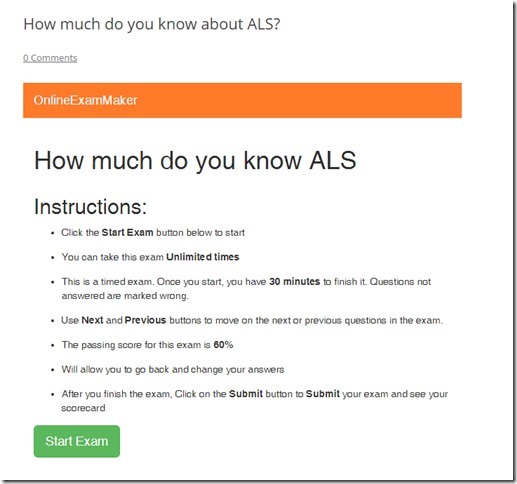 The last way is embed the exam to your website, which is this tutorial focus on. Click on the Copy button under the code, them paste to your website. 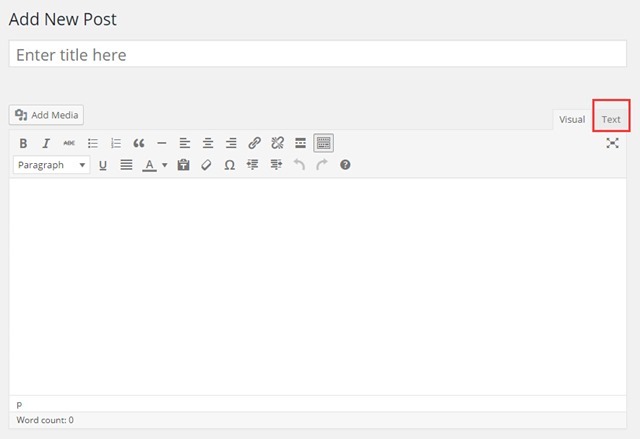 Next, I will show you how to embed the code to wordpress blog. 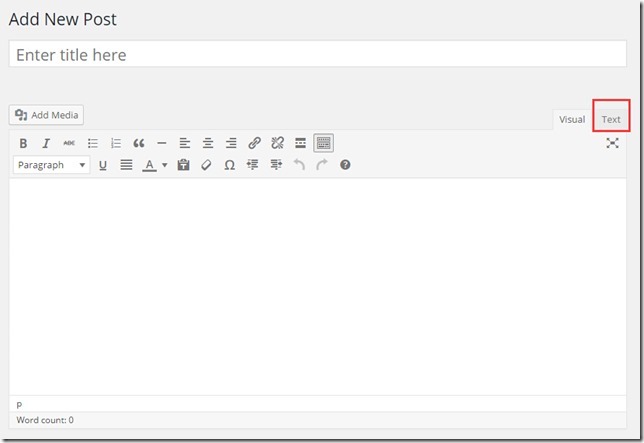 You have copied the html code, and them follow me to get it into you website. Now, All the works is done. 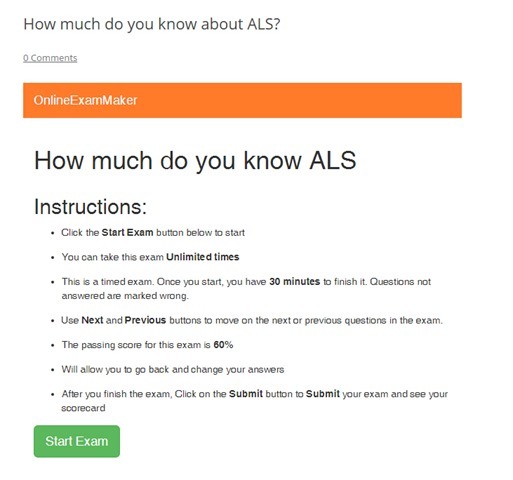 Note, you can also embed the exam to your website, if you can editing the page, it will be easy like wordpress.